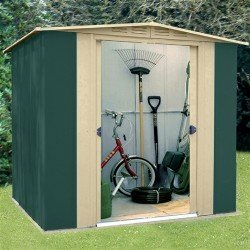 OldFields Sheds There are 15 products. 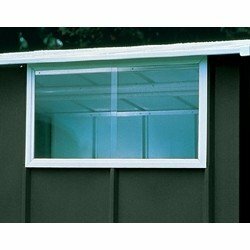 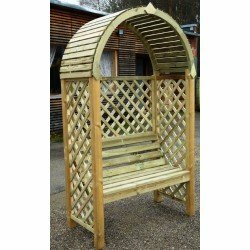 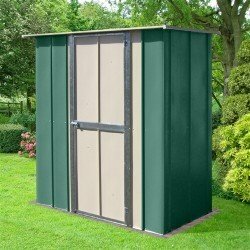 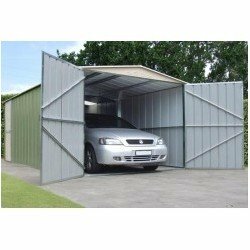 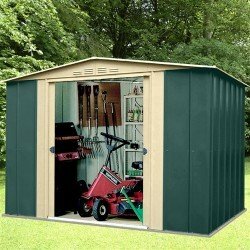 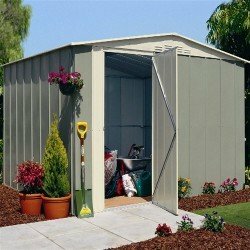 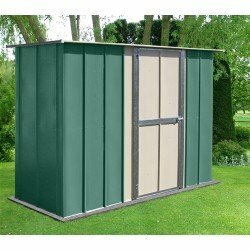 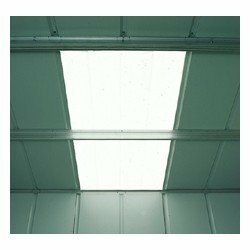 Oldfields Metal Shed 10X13 Apex Green. 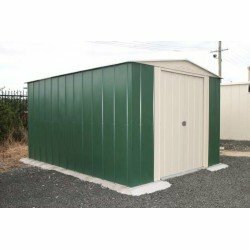 Oldfields 8X3 Metal Utility Shed, Hinged Door.